Last weekend Gardel de Trufas Negras became NORWEGIAN CHAMPION. 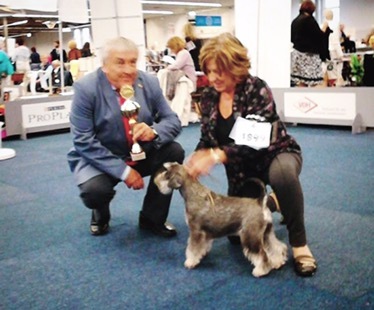 He also won Best of Breed and BIG-4 at show in Rana. I congratulate his owner Marthe Bersvendsen. 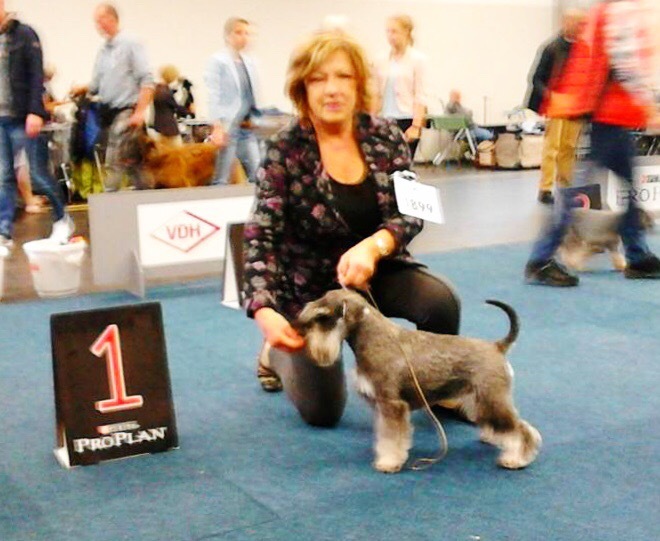 Quiero Mas de Trufas Negras exc 1 cac BOB at National show in Lodi, Italy.